You’re invited to our Wet & Wild Auction on Saturday, September 15 from 6 to 9 PM in the Education Building. We are looking forward to an evening of delicious food, great auction items, fantastic music, and of course, you, our faithful supporters! The theme this year is “Get Your Wild On!”, our way of celebrating the great outdoors at CBEC and hoping attendees come dressed honoring their favorite critter or just wearing something colorful, wacky and fun showing THEIR wild side! Tickets are $100/person and can be purchased online. Tickets to museums, boat shows, sailing excursions and sporting events. 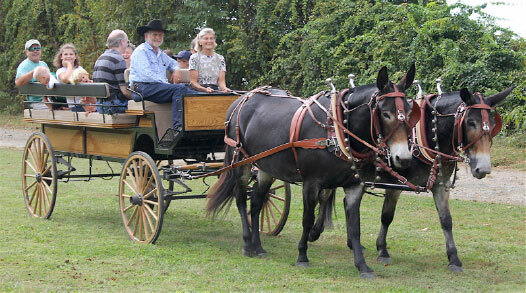 Some of the items include the Mule ride for 10 with a tailgate party. Thanks to all who have responded to our call for sponsors and there’s still time for YOU to become a sponsor! We will also be pulling the winning ticket for the auction raffle. Winner will receive two tickets to any concert, sporting event, or theatre production they choose, plus roundtrip airline ticket to event destination and hotel for 2 nights. Get your raffle tickets before they sell out … only 200 will to be sold. 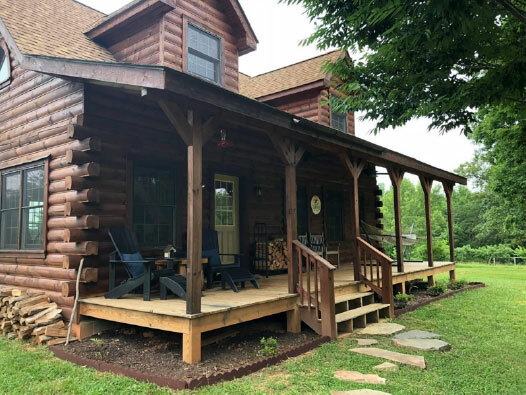 Relax in your getaway for 4 at the “H’Owl at the Moon” cabin near Charlottesville, plus winery & brewery tastings.